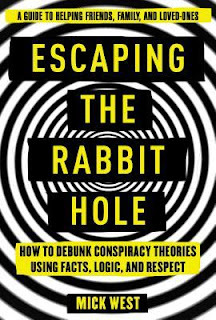 Escaping the Rabbit Hole: How to Debunk Conspiracy Theories Using Facts, Logic, and Respect by Mick West is a highly recommended, informative and helpful aid to talking with friends about their beliefs in conspiracy theories. It may be surprising for many people to realize some of the widely held beliefs in some of the conspiracy theories out there: The Earth is flat, the moon landing was faked, the World Trade Center collapse was a controlled demolition, planes are spraying chemtrails, and actors faked the Sandy Hook massacre. History confirms that some conspiracies can be real, but the ones West is discussing are not. Those who hold these false beliefs may need some assistance and gentle guidance to see their way out from their mistaken beliefs. West believes in treating those you are talking to as a friend, with respect and patience, always striving to maintain a line of communication, rather than treating them like an enemy you must destroy with your logic and reasoning. It's a good statedgy. In this book he shares his personal experience discussing, investigating, and debunking false theories. He also draws upon the experience of others who have successfully helped friends see the truth. Finally, he looks at the literature in the field of conspiracy theories. Currently West has the debunking website Metabunk. The book is arranged into three parts. The first takes a look at conspiracy theories, why they exist, why people believe them, and how you can help them. 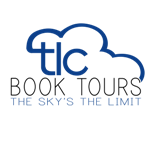 Part two deals with four specific conspiracy theories: Chemtrails; 9/11 Controlled Demolition; Sandy Hook was faked; Flat Earth believers. Part three looks at some of the additional complications you might encounter when talking to your friends about their false beliefs, which include a three step process of maintaining an effective dialogue, supplying your friend useful information, and allow time for the information to sink in and change their views. 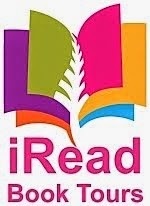 At the end of the book is a helpful glossary and extensive Endnotes. I have to admit I was more than a little surprised by some of the conspiracy theories, like flat Earthers and Sandy Hook was done by actors. Some of these I had heard of before. I remember hearing and being surprised by all the talk of chemtrails back in the 1990's. I rather liked this observation by West, which covers a wide ranging number of beliefs: "People who supported the losing side in an election are more likely to believe conspiracy theories that are supposedly orchestrated by the winning side." 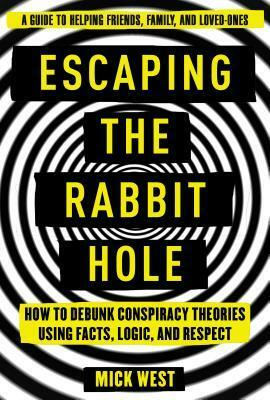 This is an interesting, practical guide for people who feel compelled to help their friends out of the rabbit hole of belief in conspiracy theories. 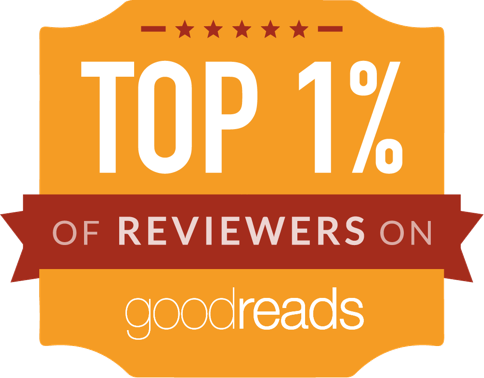 Disclosure: My review copy was courtesy of Skyhorse Publishing.